The eighteen-hole course situated in the vicinity of Prague is suitable for beginners as well as experienced golfers. A challenging 18-hole golf course situated in the picturesque countryside of the Ohře River protected natural area in Hazlov, close to Františkovy Lázně, is the choice of more ambitious players. The course was opened in 2002. Fairways meeting international standards were maintained in natural condition and harmoniously integrated into the landscape. The golf course hosted the professional EPD Tour in 2009. 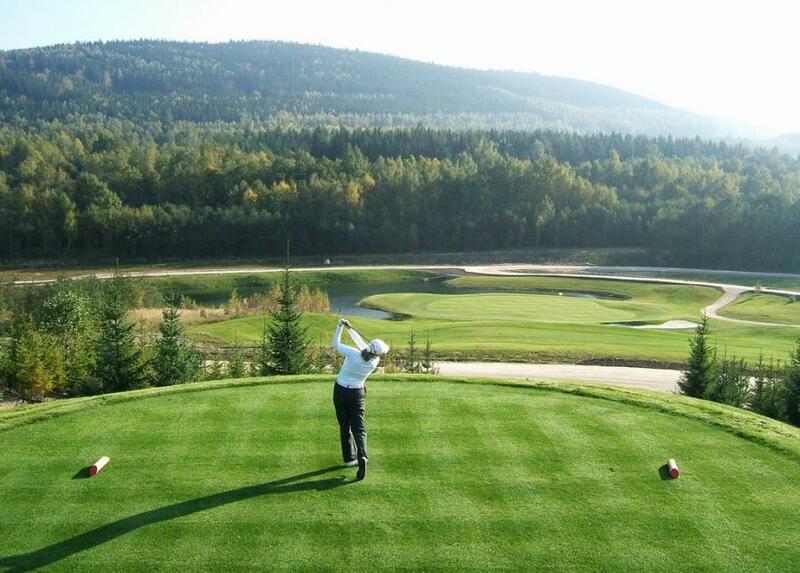 It offers a perfect golf experience in one of the most beautiful spots of the Czech region known for its spas.